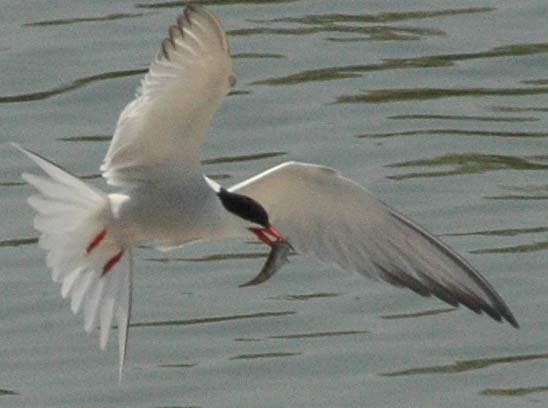 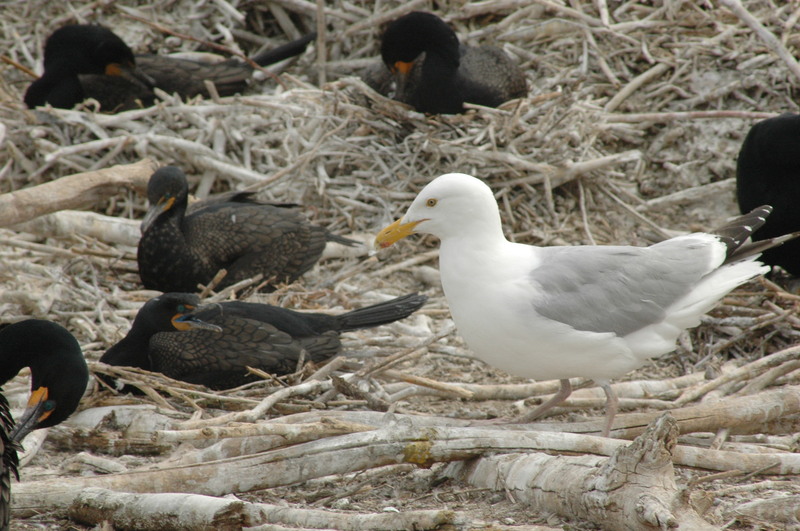 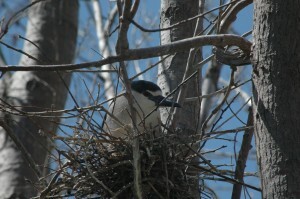 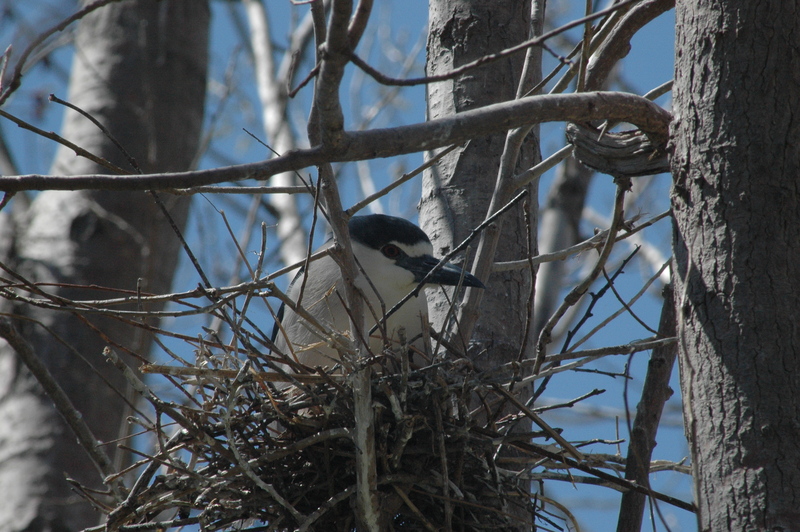 Much of my work in Ontario focuses on the ecology and management of colonial nesting waterbirds, such as double-crested cormorants, black-crowned night herons and ring-billed gulls. 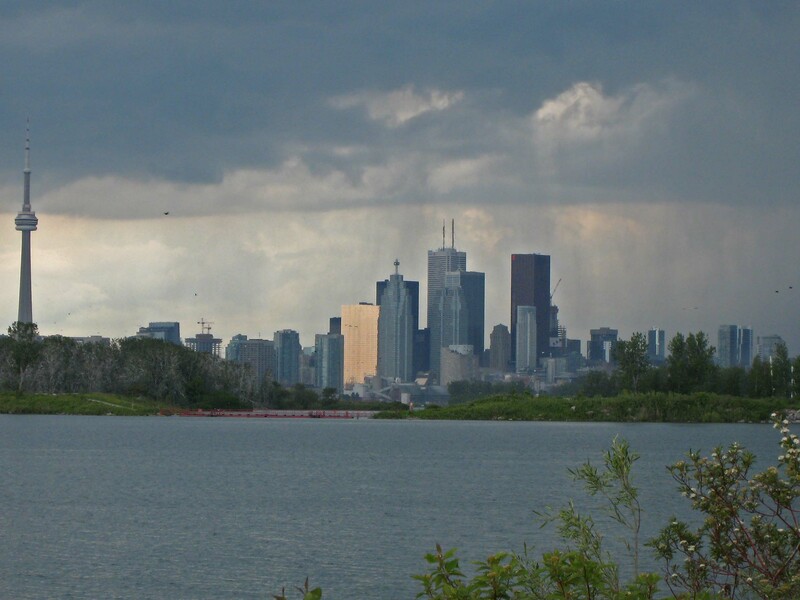 The majority of my work is currently conducted at the Tommy Thompson Park, an urban wilderness area in the harbour of Lake Ontario, adjacent to the city of Toronto. 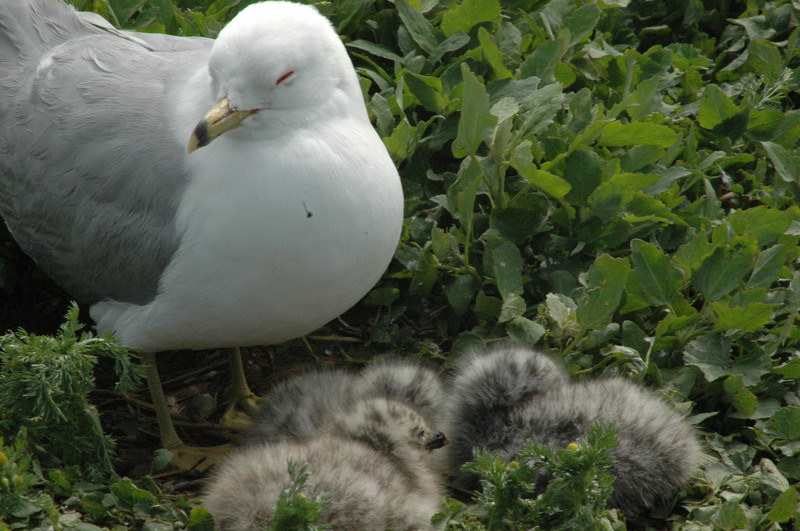 Tommy Thompson Park is managed by the Toronto and Region Conservation Authority and is an internationally recognized Important Bird Area. 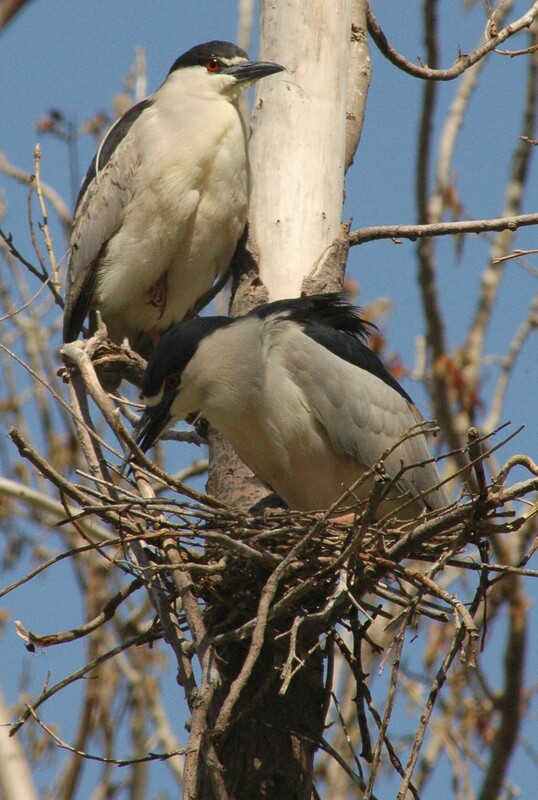 Check out these two videos made by Julian Victor in 2014: Canopy of Cormorants and Haunts of the Herons. 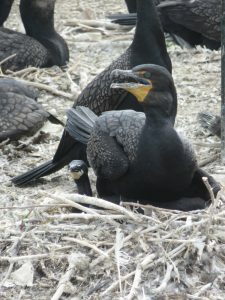 The OMNRF has proposed a double-crested cormorant hunt. My comments to this proposal are here.